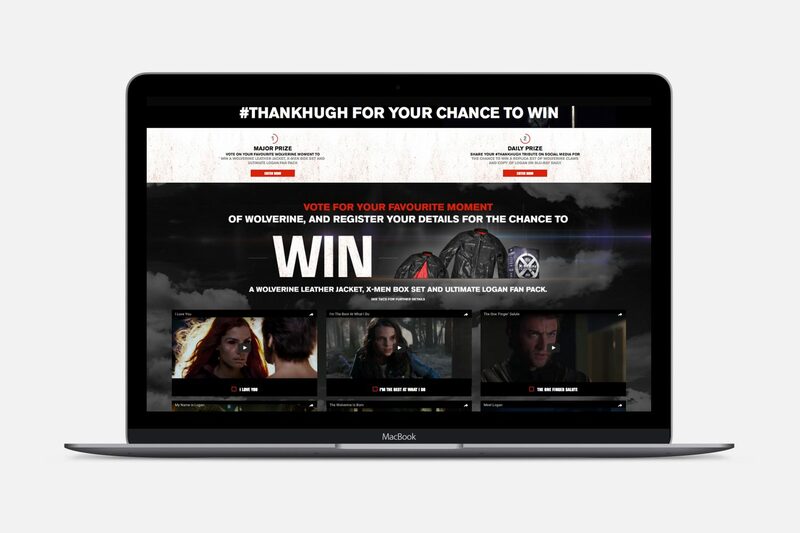 We were contacted by Fox Home Entertainment to work with their PR agency to build an online competition to commemorate Hugh Jackman’s iconic movie character, Wolverine. The name of the campaign, quite simply: #thankhugh. Fox and their PR partner supplied us with the designs, and we brought them to life. 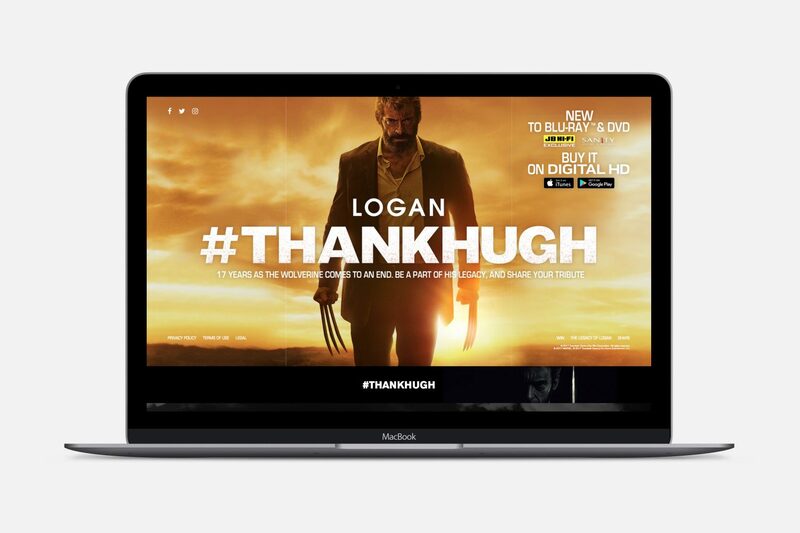 As well as the back and front end coding, we integrated the platform with the social aggregator to pull through linked posts tagged with #thankhugh from all social media platforms, allowing for vetting before posting to the live site. We built in a bespoke voting mechanism for the video polling, as well as integrating our own Random Draw Mechanism to select the prize winners; something we’ve employed on previous gaming and competition projects as it’s fully verified by the gaming commision. With a very limited media budget, the campaign was a huge success, with an overwhelming number of social posts and over 1700 voting entries. 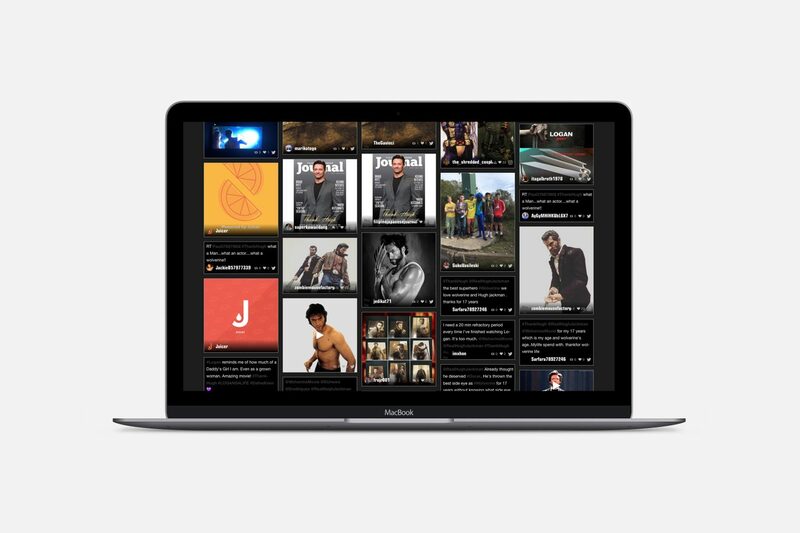 We've come a long way since the launch of *** and it really is down to the hard work and expertise of Engaging that we've come as far as we have. I'm sure we have thrown you some curly ones in the last couple of months and your attitude has always just been to crush it!